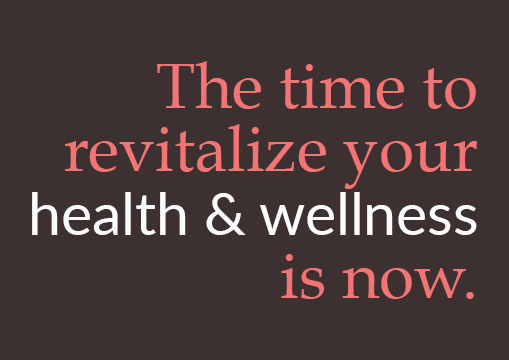 If you are ready to reclaim your health, energy, vitality and joy for life, I offer a variety of in-person services at my office in NYC that can help you reach your optimal level of health. Voted one of New York Top Doctors for over 15 years, and voted one of the Best Doctors in America for over 5 years. A safe alternative to traditional medicine, acupuncture works to restore the body’s natural, pain-free balance. Acupuncture is often used in conjunction with many mainstream Western treatments. Patients don’t have to stop their other treatments and/or medications in order to receive the full health and wellness benefits of acupuncture. Out-of-network insurance is available for those who have coverage (please request a verification form to see if you are eligible at support@robertamittman.com). Confusion and discouragement often accompany a patient’s past efforts with fad diets. 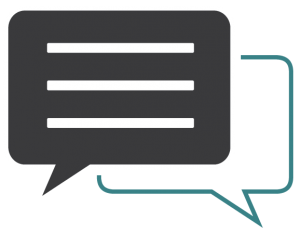 To help patients discover what eating plans are the best for them, Roberta believes that Individualized guidance is required to achieve the best results, based on medical history, age, exercise level, pain, stress, lifestyle and personal tastes. Frequently short on time to cook and prepare meals, patients learn how to easily work within their available time to begin a time-efficient path to optimal nutrition, carefully crafted to boost energy, promote vitality, and manage weight. This crucial piece of wellness is often included in office visits, so that treatments are truly holistic and address the whole body, rather than just symptoms. Supplementation is discussed, if desired. My Smoking Cessation Plan combines a highly effective, world-renowned acupuncture treatment program with lifestyle improvement strategies. This is carefully designed to get you thinking and acting like a nonsmoker from the moment you do your first treatment. NET (Neuro-Emotional Technique) is a method that focuses on the mind/body connection and addresses the emotional component of health imbalances. Together, we identify unresolved emotional and psychological patterns in the body that no longer serve the individual and balance them to assist the body’s own healing process. 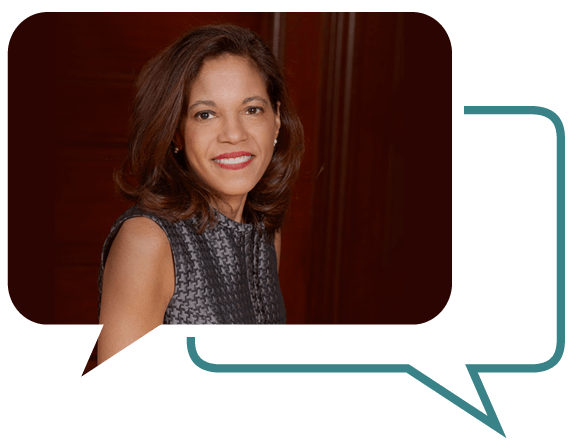 Roberta helps her patients craft a new, updated “script” or mindset that becomes a catalyst for new, forward momentum for anyone at any stage in their lives. It’s a quick, powerful modality that is very popular for all ages and blends beautifully with acupuncture and nutrition for a complete holistic approach. Natural allergy elimination is a non-invasive method for achieving freedom from allergies and sensitivities and the symptoms that they can create. My Allergy Elimination Program uses natural, holistic, and innovative ways to provide relief, wellness, and balance. 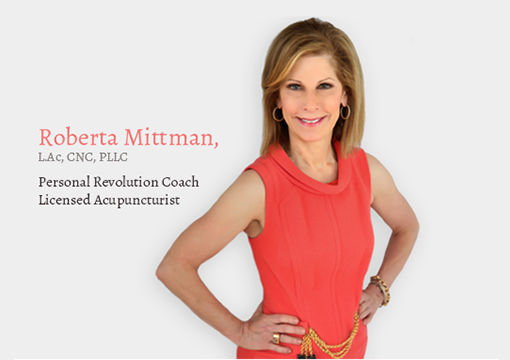 “What makes Roberta exceptional is that her treatments are given from a holistic point of view — a problem and its solution are tackled from many angles, making the solution tremendously effective. 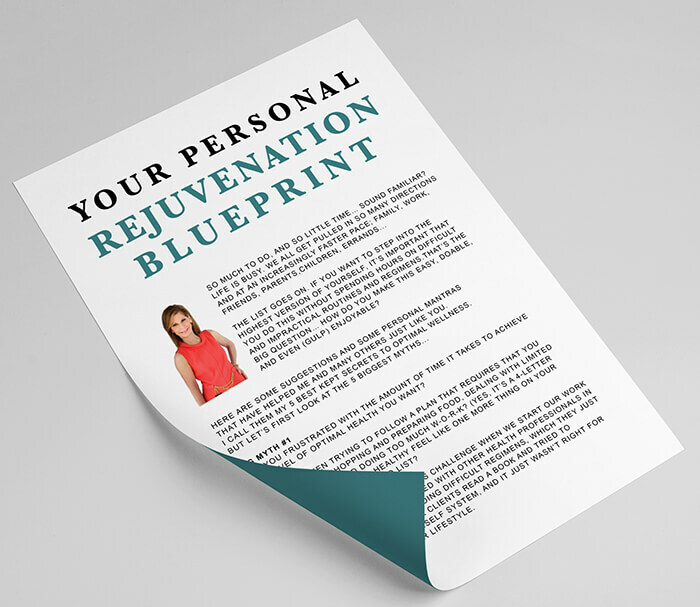 Ready for Your Personal Rejuvenation Blueprint? 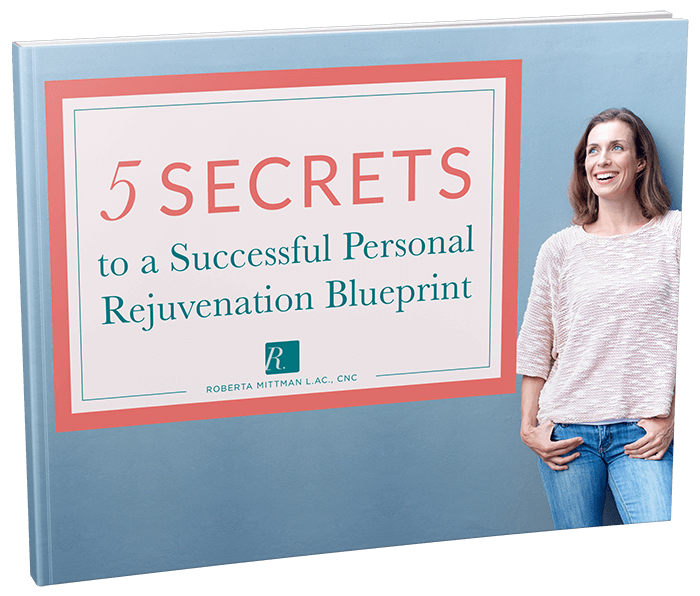 Take the quiz and get your next steps for your customized rejuvenation plan. $47 value, no credit card required, yours free. By submitting your information will signify that you agree to receive material from Roberta Mittman. We respect your privacy!